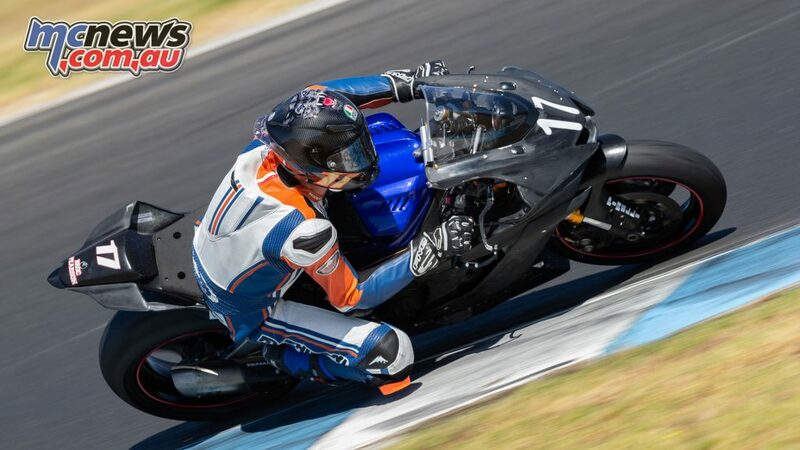 Eighteen riders started the ASBK Supersport test, with Oli Bayliss making the step up to the Supersport category this year, but no one could get near last year’s class runner-up, as Tom Toparis totally dominated all bar one of the eight sessions. 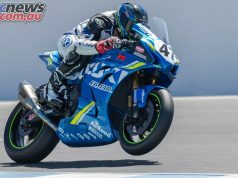 Toparis has left the Cube Racing Team where he’s been since he started road racing. 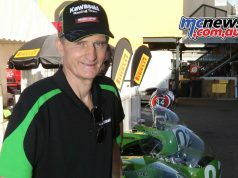 After his years racing Kawasaki’s in both the 300 class and Supersports, Tom will be Yamaha mounted this year, basically doing it alone in a family run affair with a few sponsors like Landbridge Racing. 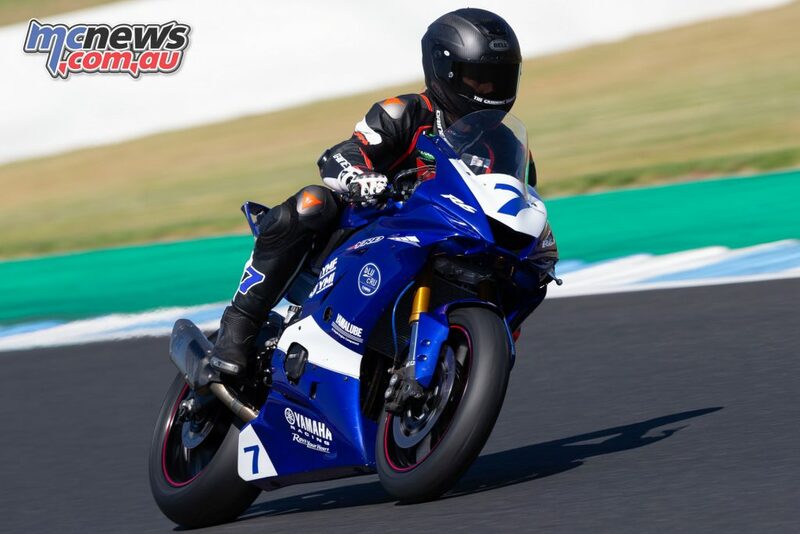 The youngster from Goulburn (NSW) will also be doing a Wild Card in the Supersport World Championship at Phillip Island later this month on an up-specced Yamaha R6 which should give him a great opportunity to step up the leader board after his experience in the event last year, when he finished 14th in the race. 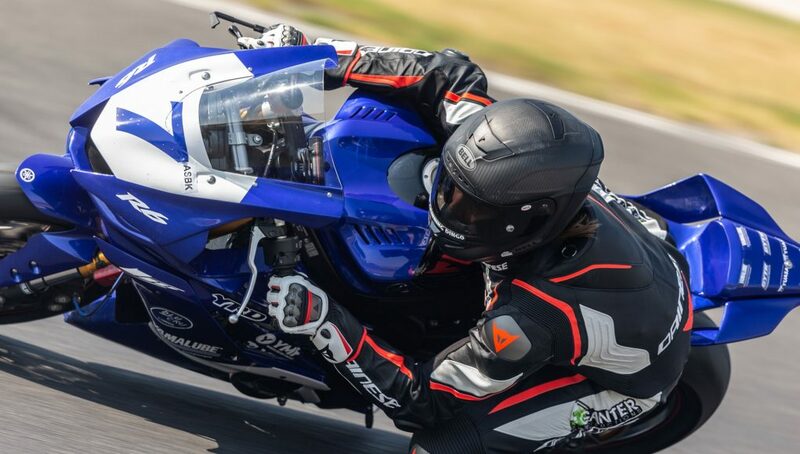 It was Tom’s first outing on the new bikes at the test and so there was a lot of setting up to be done to adapt to the characteristics of the Yamaha after his years on the Kawasaki. 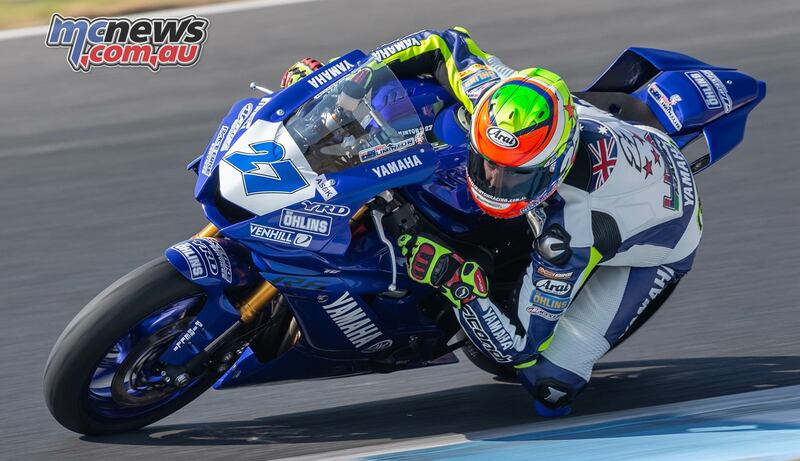 Second fastest was South Australian Nic Liminton, also Yamaha mounted. It’s a welcome return for Liminton as he was sidelined for most of last year as he battled – and overcame – testicular cancer. 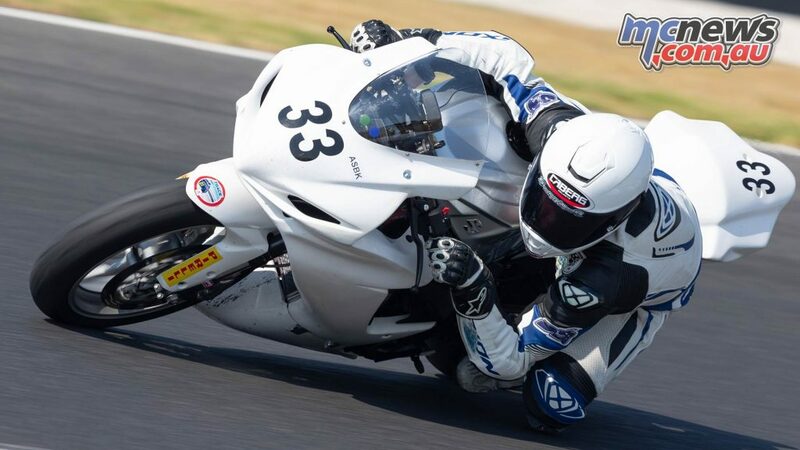 It’s a confronting moment for a teenager, as it would have been an extremely difficult time for the close knit Liminton family but thankfully he is back to full health, and keener than ever to get on track again racing. 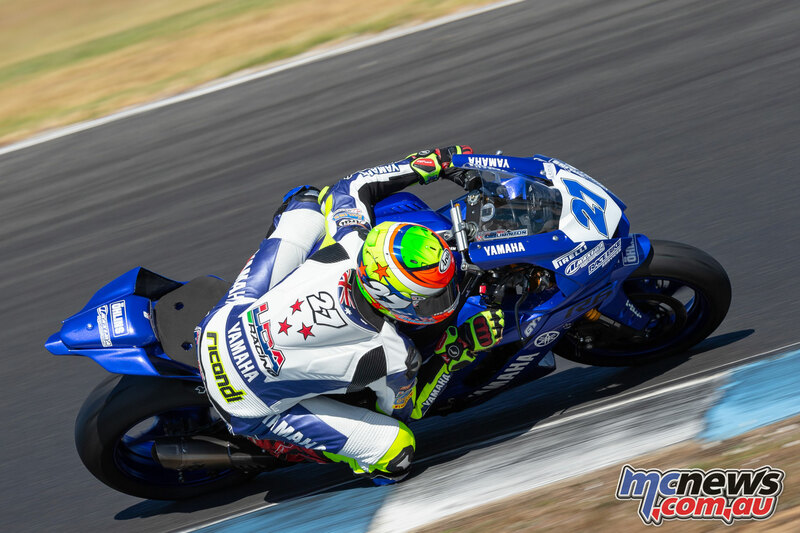 His times were slightly off his PB around the track as they are fine tuning their new Yamaha’s but understandably Nic is just over the moon to be back riding and racing in a few weeks, after his reality check of 2018. We know the kid can ride but it was still a bit of a surprise to see Oli Bayliss third fastest over the two days. 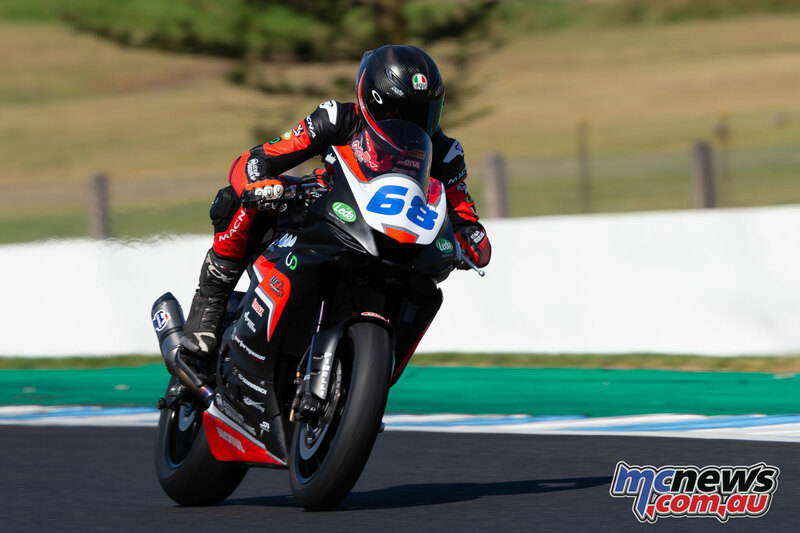 Ok, he has had a few sessions at Morgan Park on the 600 to get a handle on it but coming to Phillip Island is an entirely different bunch of coconuts. 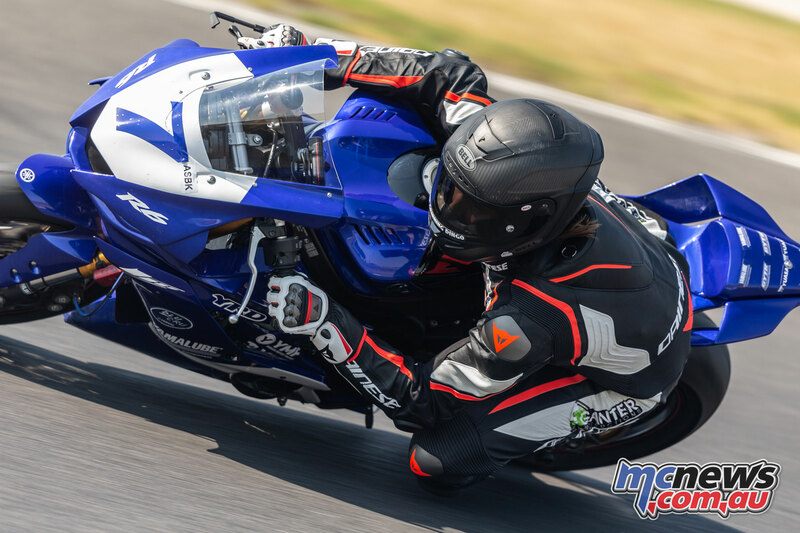 The last time he rode there was on a 300 Proddie bike with massively different lap times, so it was a huge challenge but he took it in his stride and was only two-tenths off Liminton’s best time, with plenty of more experienced Supersport pilots behind him. Broc Pearson, also on a Yamaha, was less than a tenth of a second off, in fourth fastest, snapping at his heels. 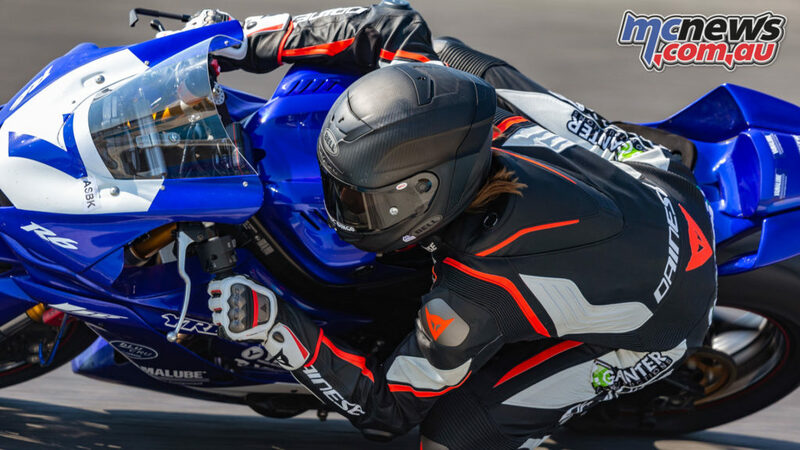 Pearson who was fourth fastest, was his usual rapid self but a big get off at Turn One towards the end of day one slowed things down a bit, as on day two he never quite got to the times of the previous day and on his own admission says that he always has trouble with the track. 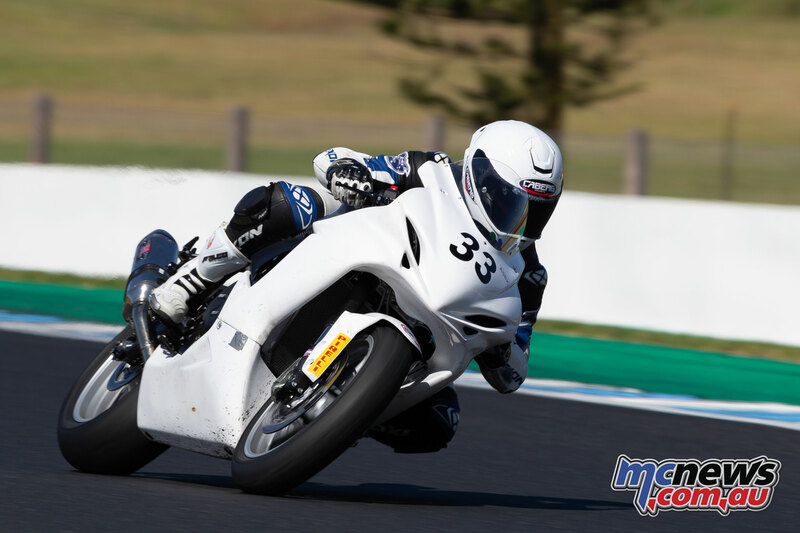 Another debutant in the class is the 2017 Australian Supersport 300cc Champion, Reid Battye, returning to the domestic title chase after a disastrous season in Europe last year. 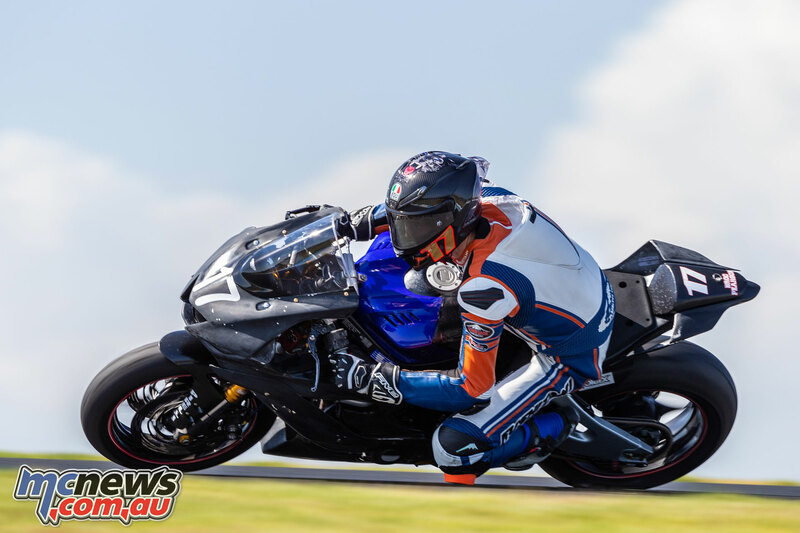 After winning the title Reid had high hopes of competing in the Supersport 300 World Championship that Tom Edwards competed in, but a botch up with registering for the over-subscribed grid saw the teenager left out in the cold and living in Italy. 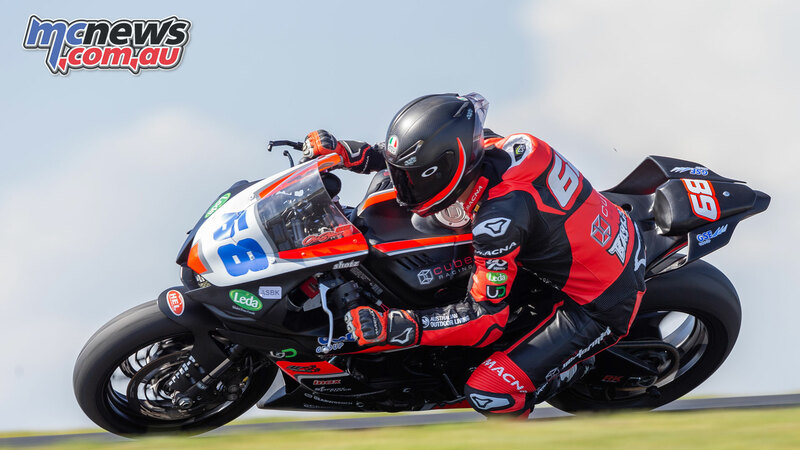 Just adrift of Battye was Sam Lambert who has had an on-again off-again relationship with the class in recent years but in that time has proven to be one that is in the upper part of the field but has lacked the budget to complete a full season. 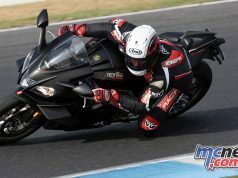 Let’s hope the Northern Territorian can stick around for the entire season as the sound of the MV Agusta he is riding on full noise is just majestic, and he is not too far off the pace. While Toparis may have had a distinct edge in lap times over the others the difference in times between second (Liminton) and seventh (Aiden Hayes) was just over a second, and the rest were close behind. Add a few more that were not at the test and others that are rising through the ranks like Scott Nicholson (who is in his own team this year); Aiden Hayes who is hoping to contest the entire season; as well as Ty Lynch who is gaining advice from Jed Metcher to improve his performances; Rhys Belling; Jack Passfield; Dallas Skeer; and the ever competitive Chris Quinn, and the 2019 Supersport category will have plenty of spice to compliment the other classes.